Mark your calendar now! 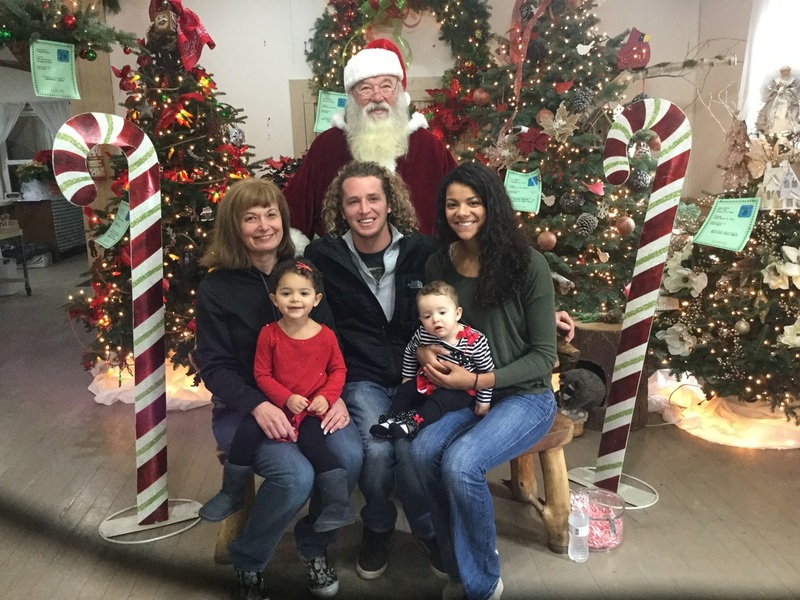 We will need help to make Festival of Trees 2019 go. 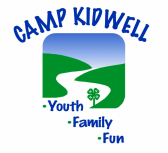 If you are interested in helping make Camp Kidwell's largest fundraiser go, please email us here. Don’t miss this festive, family oriented event! 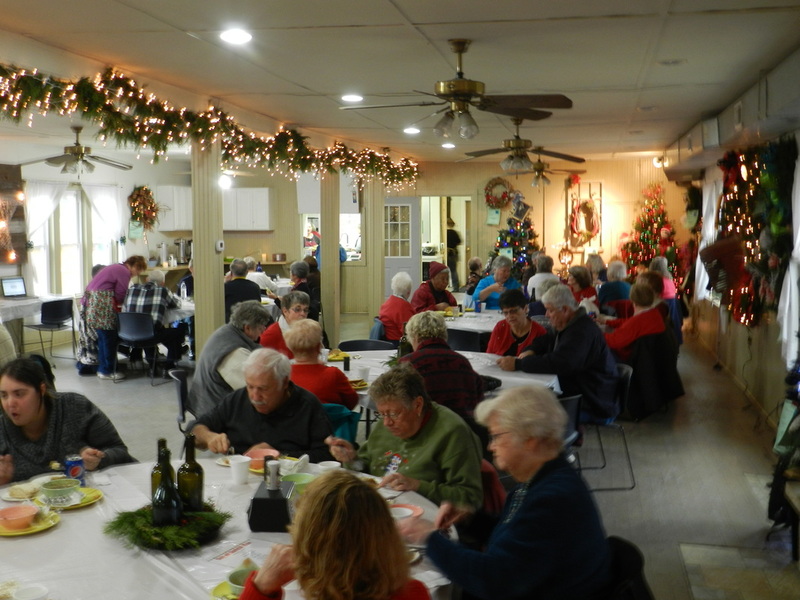 4-H Camp Kidwell is turned into a “Winter Wonderland” featuring beautifully decorated trees and wreathes, a chance to visit w/ Santa, make cookies w/ Mrs. Claus and have a meal with family and friends! 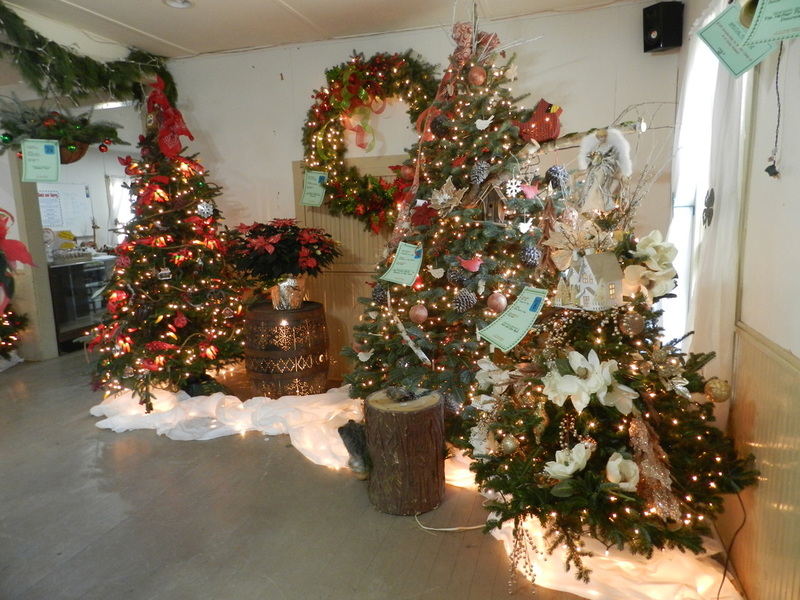 The Festival of Trees is 4-H Camp Kidwell’s largest fundraiser which has raised over $310,000 in 15 years! Please stop out and be part of this wonderful event!!!! 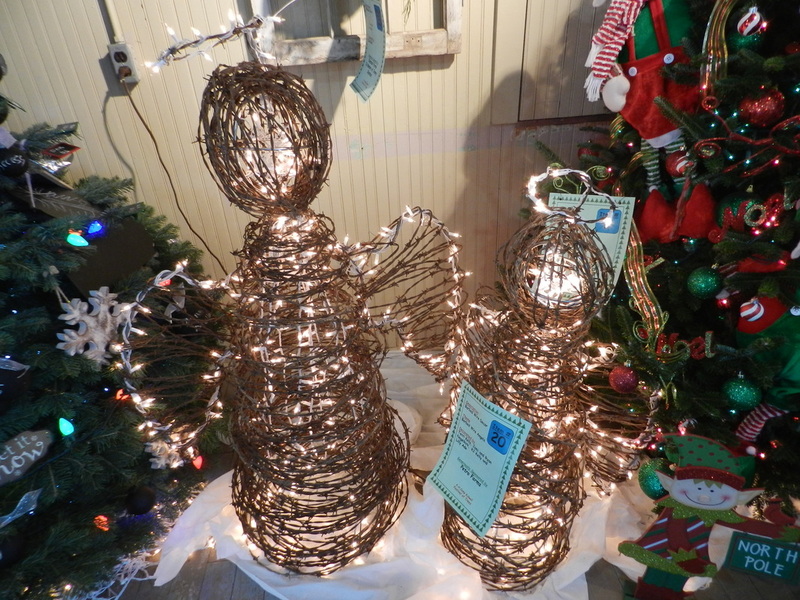 Are you interested in seeing beautifully decorated trees and wreaths or enjoying a wonderful holiday setting? Maybe you are looking to purchase a tree for your home or office? We have a little bit of everything for every person and family! Even if you can't make out out to camp, we have all of our silent auction items featured on an online auction. This give everyone the chance to see the items and place bids. We can deliver items as well. This is a kids and family favorite! So much fun, Santa and Mrs. Claus will be here, you can enjoy all the beautiful items, make some holiday crafts and so much more. Mrs. Claus will be decorating cookies with the kids and Santa will be ready to take your Christmas list and snap a picture. An adult only, non-alcoholic delicious prime rib dinner and live auction of specially selected items. Each ticket includes hors d’oeuvres, dinner and a seat at the live auction. Lunch will be served all day. Please join us for a hearty meal and to place your final bid! We are GRATEFUL for EVERYONE who was part of Festival of Trees 2018!!!! You were able to help us raise over $40,000! At least $15,000 of which is specifically for our scholarship fund!